I feel like these past two (three?) weeks have been a complete blur! Or is that just me? Our weekends have been jam-packed with all sorts of random things recently, hence the shortage of recipe posts….but I’m hoping to have a bit more time to spend in the kitchen these next few weeks. On a side note, thanks for bearing with my occasional disappearances from this place! But even when I feel like I have no time to cook or create anything, my mind is constantly churning with lists of ingredients or dishes that I want to tackle or make for you guys. That is really what gets me most excited. In other words…my brain doesn’t turn off very quickly. While this isn’t always the best trait in the world (cough-work and career related thoughts-cough)–it has been a blessing in disguise when it comes to this blog. 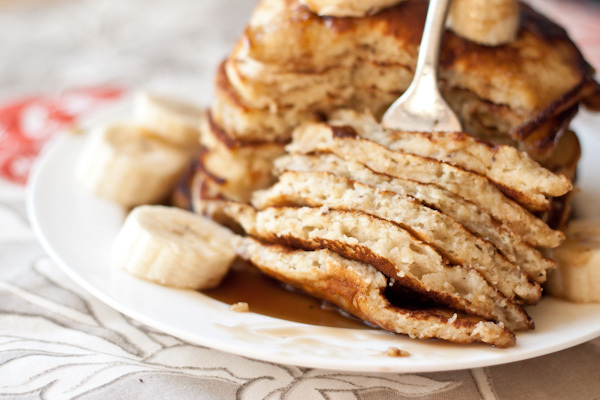 These banana pancakes with coconut caramel syrup (!) pancakes are a direct result of this. Confession? I have been obsessed with coconut caramel (or the idea of it…as before the other day, I hadn’t ever made one before) for weeks! Pouring it onto ice cream, swirling it into homemade chocolate bark, drizzling it onto cupcakes–pretty much name any dessert and I’ve probably, in some form or another, mentally drowsed it in coconut caramel. Really, it is quite sad. So, the other day, I finally stopped obsessing and decided to make it in real life. Logically, my next thought was, “What can I pour coconut caramel on top of?” Obviously, the answer to that question is everything, but these banana pancakes won hands-down. At least, for now. 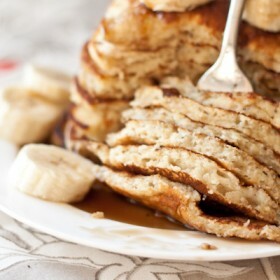 After all, what sounds better than fluffy banana pancakes drizzled with warm coconut caramel syrup? 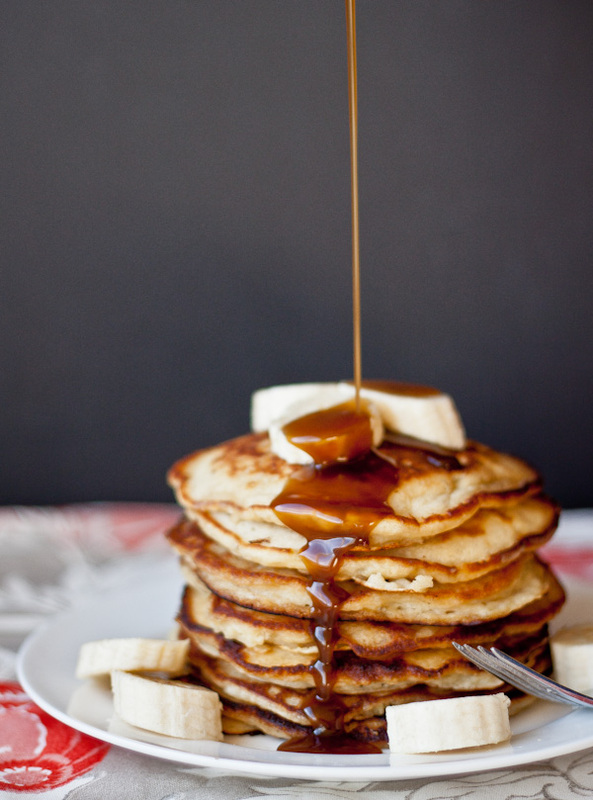 While this coconut caramel syrup is not traditional (in the sense that it does not require boiling sugar and water–and slowly adding in butter and coconut milk), this version–made with brown sugar, light coconut milk, and vanilla extract–is incredibly simple to put together and after a bit of experimentation, best resembles the thickness and drip-ability of traditional pancake syrup. Combine brown sugar, coconut milk, and pinch of salt in small saucepan. Whisk together until sugar has mostly dissolved and bring to light boil. Continue to boil for 2-3 minutes until syrup begins to thicken. Remove from heat. Whisk in vanilla extract. Set aside (reheat for serving). Can be stored in an air-tight container in the refrigerator for up to one week. Combine flour, sugar, baking soda, baking powder, and salt in a medium sized bowl. In separate bowl, whisk together buttermilk, mashed banana, egg, and melted butter. 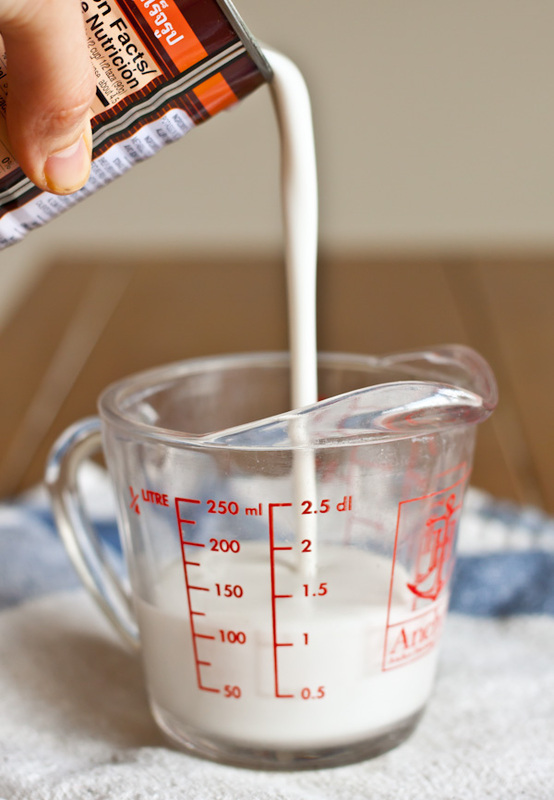 Add the liquid mixture to the dry ingredients and using a spatula, fold and stir together until just combined. Allow batter to sit for at least 10 minutes. Heat a tab of butter in large non-stick (or cast-iron) skillet over medium heat. 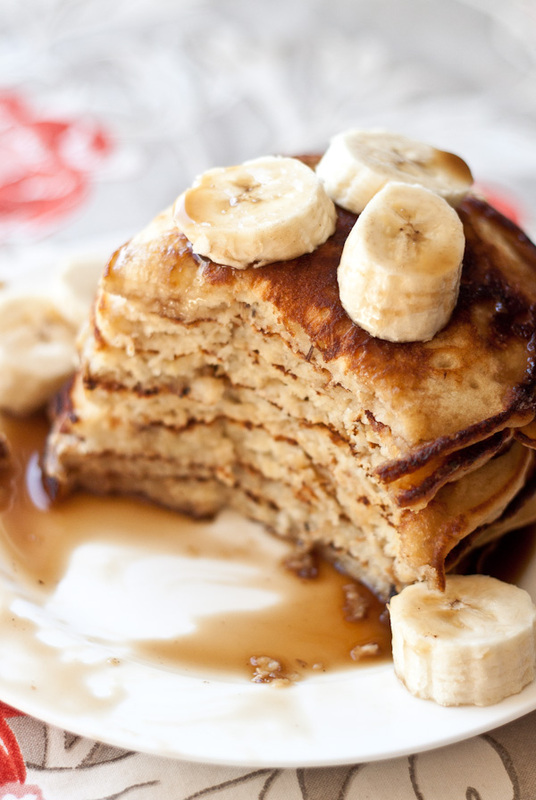 Once the butter begins to sizzle, spoon the batter onto the pan–forming 5-6 inch pancakes. Avoid over-crowding the pan. Once bubbles begin to form on the tops of the pancakes, flip them carefully and continue to cook on other side until lightly brown. Adjust heat if necessary. Serve immediately with the warm coconut caramel syrup! 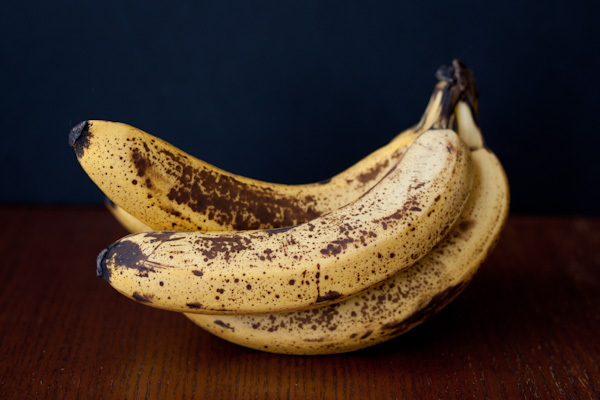 Garnish with sliced banana.